We provide detailed and complete SSB study material. The study material includes explanation of all the rounds of SSB and the do’s and don’t do’s of SSB. A complete list of questions asked in SSB is provided. Before going for your SSB you will also be made to talk to senior Army and Air Force officers to clear all your doubts on telephone. A date will be decided for the same mutually. Thorough description of the PABT round and the way one should prepare for it including techniques one should follow. We will provide you with software for PABT practise. Please note that if you fail in PABT you cannot become a pilot in defence forces ever because it can be given only once in lifetime. "The difference between a successful person and others is not a lack of strength, but rather a lack of will." 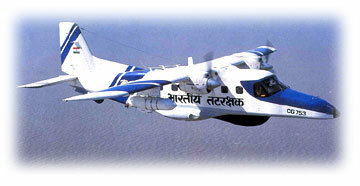 Do 228 are used by Indian Air Force, Indian Navy and the Indian Coast Guard. 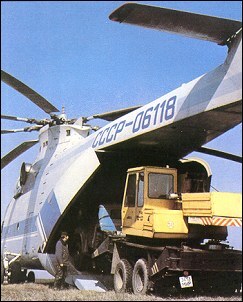 MI 26 is the biggest helicopter.